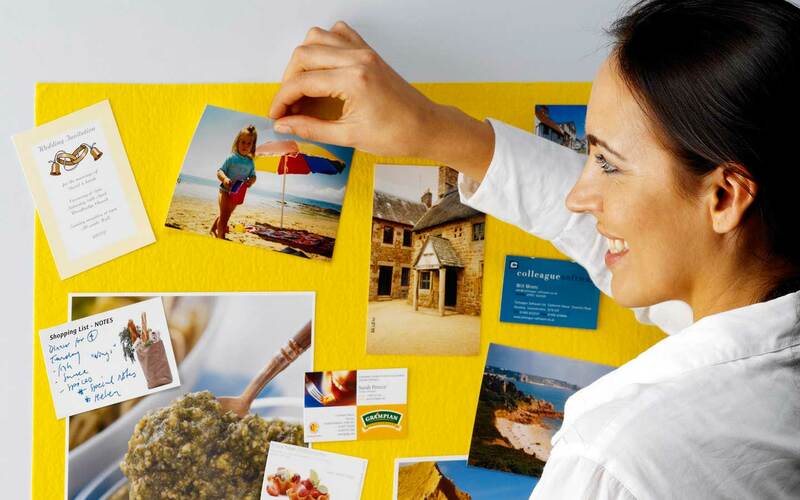 …Gripping Stuff!® is a two metre strip of self adhesive felt pictured on which you can display cards photos or notes Remove the backing paper and it sticks easily to most dust and grease free walls. We pressed cards on to the strip and they clung instantly, then came off just as easily when we pulled them. It peeled off walls after use leaving no sign it had been there. 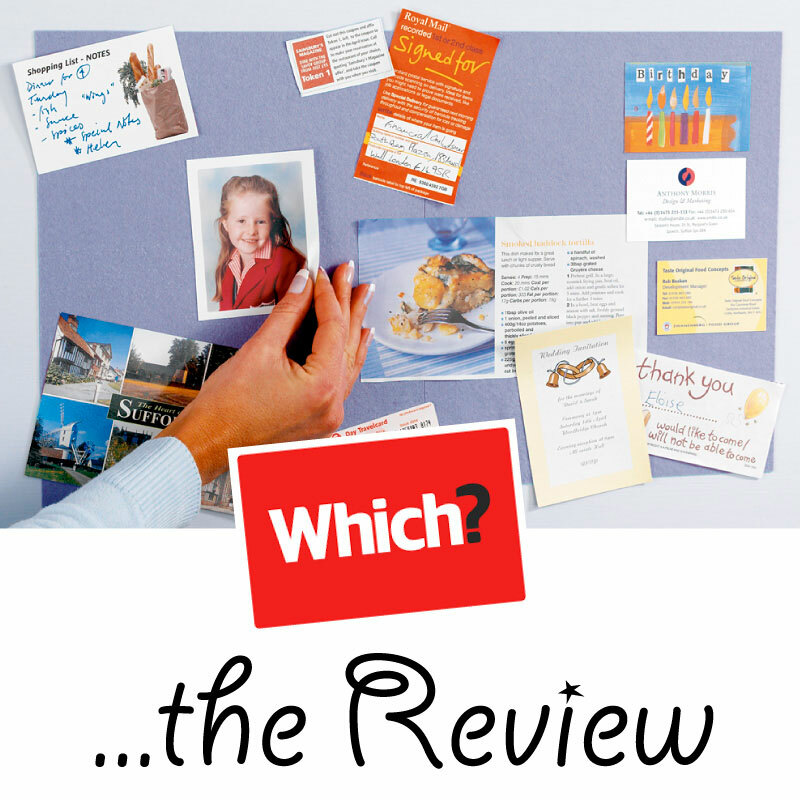 We also stuck cards, keys and newspaper cuttings to a smaller pin board sized version – with the same positive results. Gripping Stuff!® is a revolutionary range of adhesive products manufactured exclusively in the UK. This award-winning range of ‘stick almost anywhere’ products are removable, re-usable and repositionable without damaging your wall. 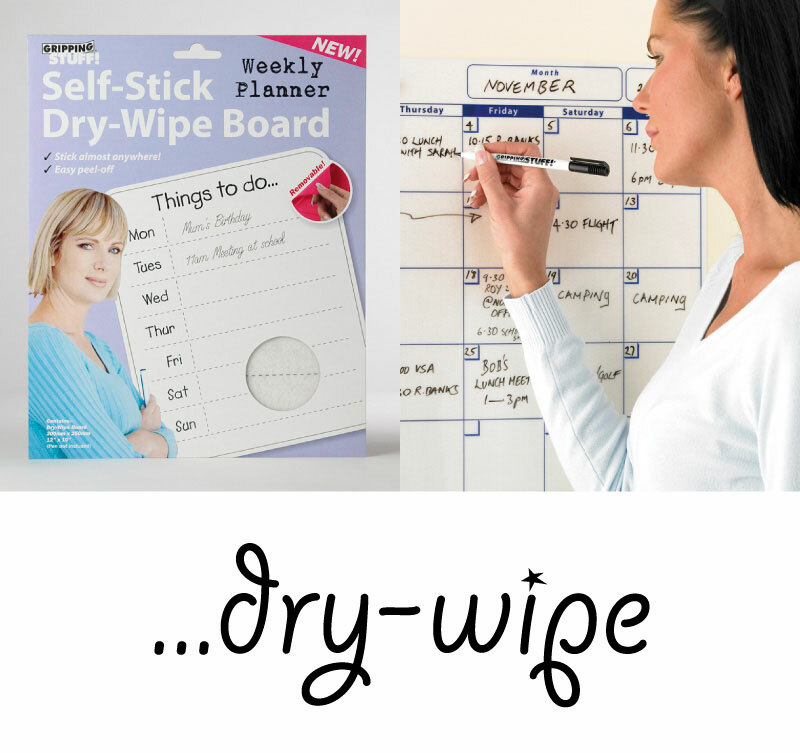 Ideal for use in the classroom, home or office, Gripping Stuff will hold your notices, cards and posters safely and cleanly. Every transaction counts... Gripping Stuff believe in great customer care and we will ensure your order is received and dispatched on time every time. All orders are sent to our UK office and hand packed by our loyal staff. We welcome any questions and are always pleased to help.